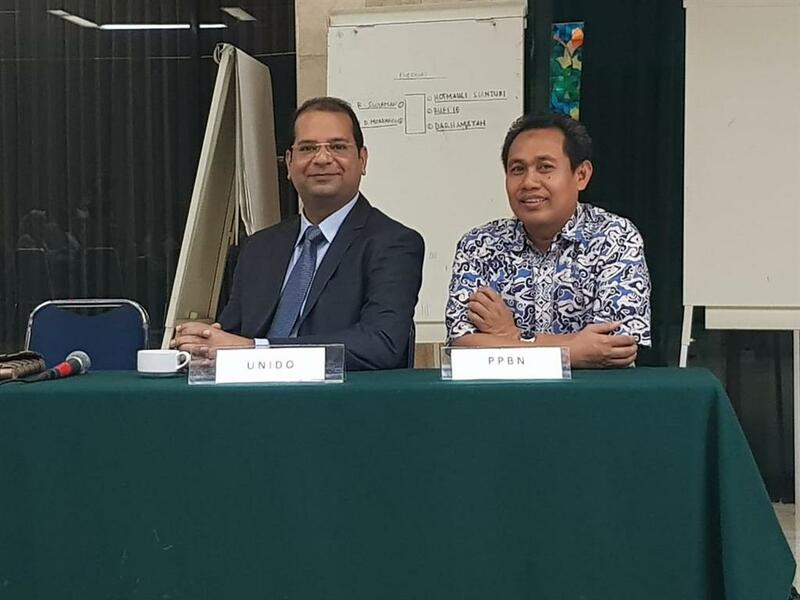 Perkumpulan Ahli Efisiensi Sumber Daya dan Produksi Bersih Indonesia (PAESPBI) secretariat with support of United Nations Industrial Development Organization and Pelita Harapan University (UPH) organized on 22 March 2018 a thematic discussion on ESMS for its member at UPH Karawaci, Tangerang. 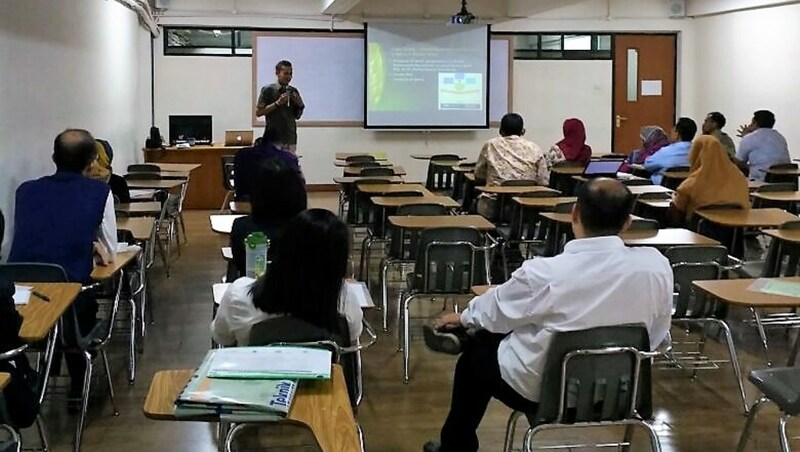 This periodic activity is held as part of PAESPBI’s effort to actively promote as well as to improve and maintain experts' competency in RECP related field. 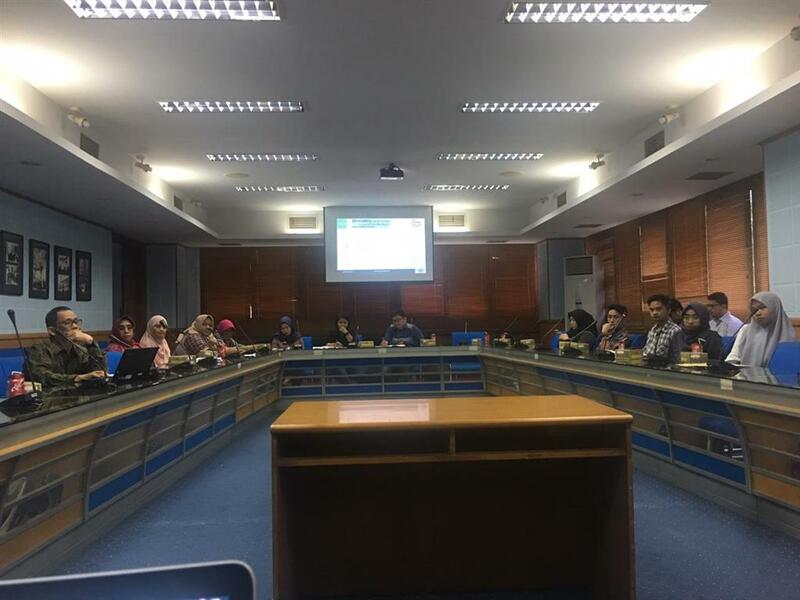 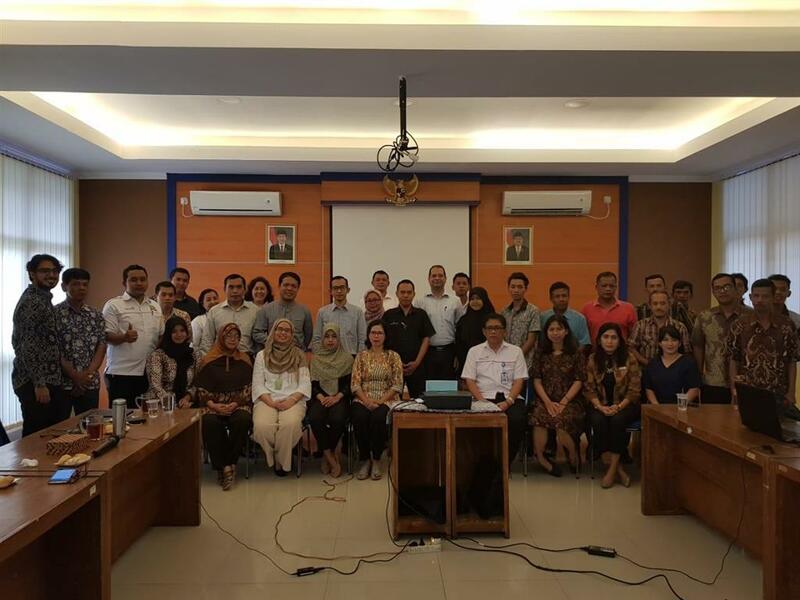 22 PAESPBI’s member and potential member from consulting company, industry, and university, learned about social and environmental impact within ESMS framework as well as its application with performance standard of International Finance Corporation (IFC). 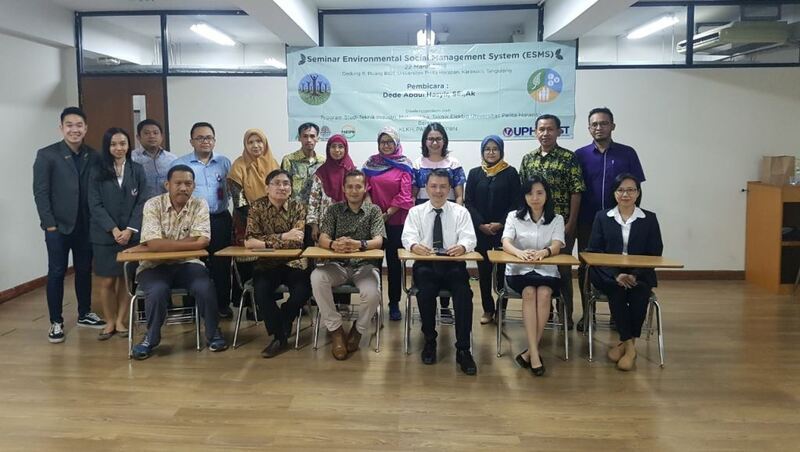 Mr Dede Abdul Hasyir, PAESPBI member and lecturer of Padjajaran University, highlighted that IFC develops an ESMS as a management system that tries to integrate identification, measurement and mitigation of social and environmental impacts of business activities in corporate core values. 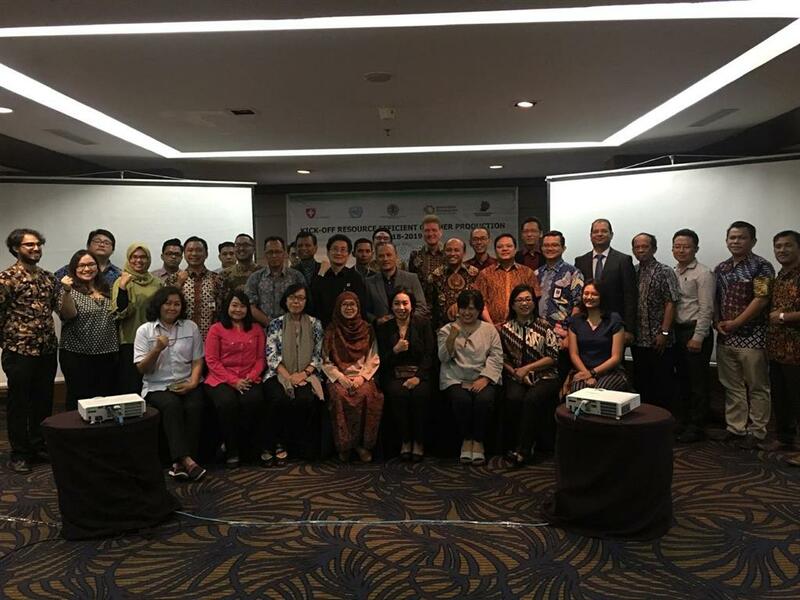 He added that industry/company do not need to worry if they have already implement ISO 14001 and IFC Performance Standards on Environmental and Social Sustainability then they only need to combine it for ESMS document when it is required. 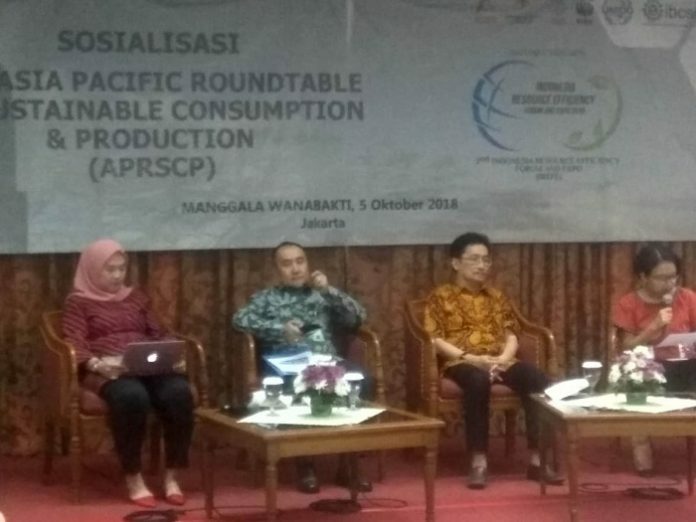 At the end of the discussion all participants agreed that standards map is needed and governments need to facilitate industries to comply with required standards nationally and globally.